Patterson & Associates, P.A. has been serving the upstate since 2005. 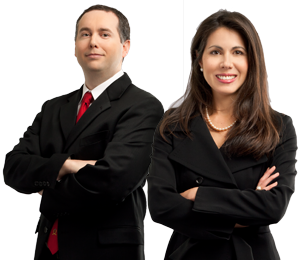 Our firm is dedicated to providing our clients with knowledgeable, professional, and personal representation. Please allow us the opportunity to serve you in meeting your legal needs. For more information, please contact us today.